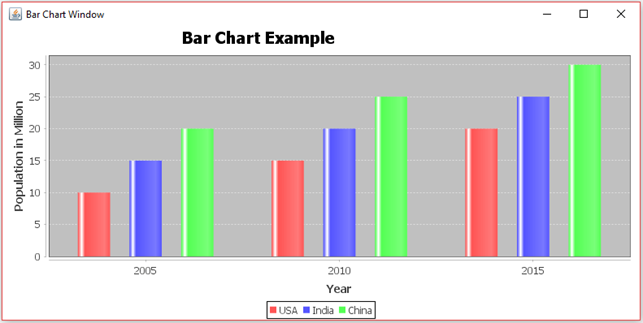 A bar chart is a chart that represents the grouped data with rectangles. 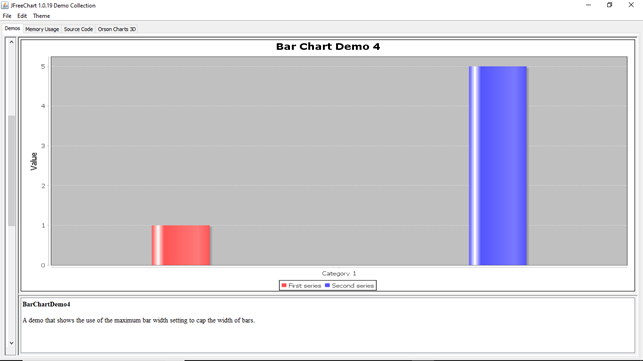 The height or length of the bar is propositional to the value that represents the bar. 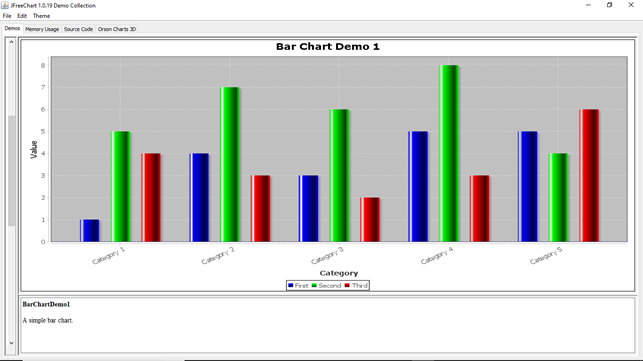 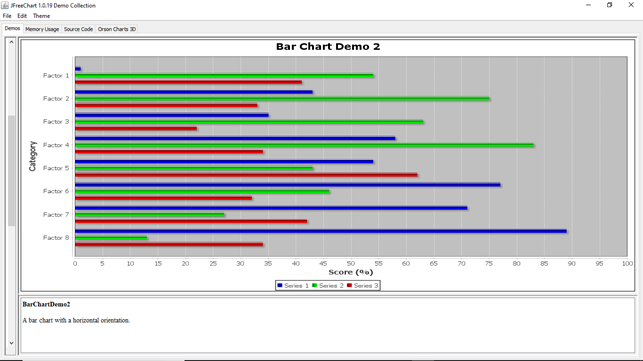 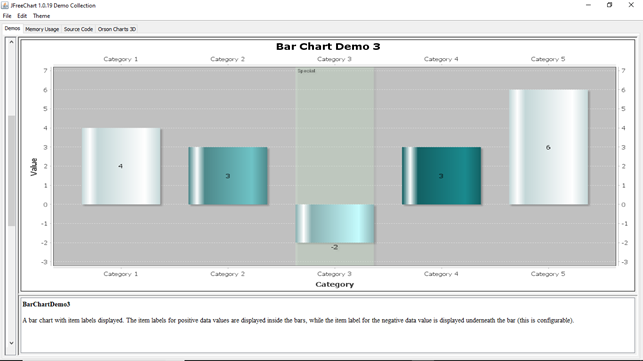 Let us consider a sample input data for our bar chart example.